Tritonal feat. Phoebe Ryan, Rafael Frost, CE3SAR, Michael Woods, Dart Rayne & Yura Moonlight feat. Cate Kanell and more. 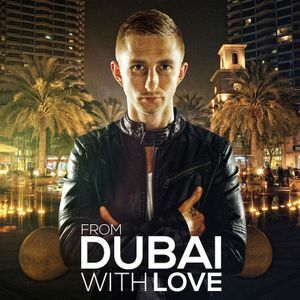 Jack Belcher presents From Dubai With Love: 60 minutes of the very best in Progressive & Trance.